Address: 16 Ratchadapisek Road, BTS Asoke Station Sukhumvit, Bangkok, Thailand. 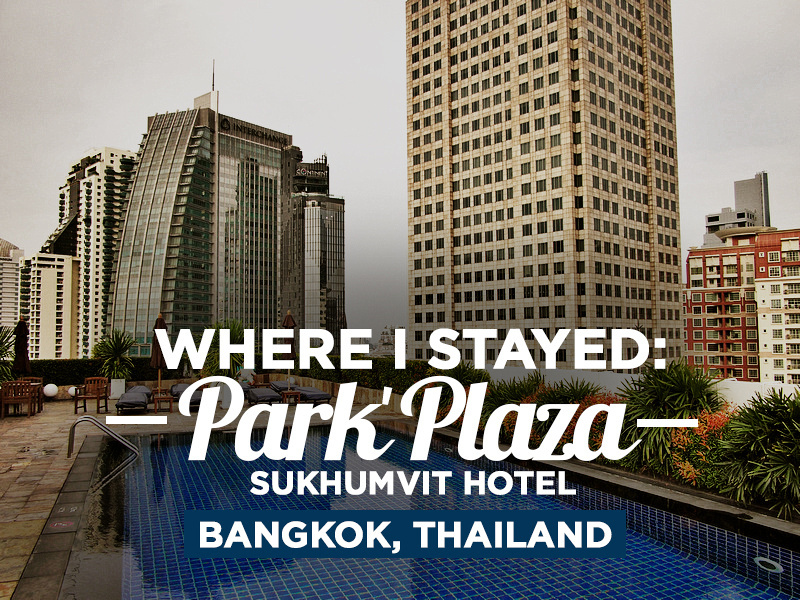 I stayed at the Park Plaza Sukhumvit Hotel as a guest of Club Carlson, who I was working with on their Global Travelers campaign. The hotel is located a few minutes walk from the Asok BTS station on Sukhumvit, which interchanges with the MRT Sukhumvit station. In terms of locations in Bangkok it doesn’t get more centrally located than Asoke (perhaps Siam BTS station would challenge that title). My room had a great working space with a comfortable desk and decent amount of power outlets, and the bathroom features a separate bathtub and shower area. The rooftop has a swimming pool and sun lounge and there is also a gym onsite. 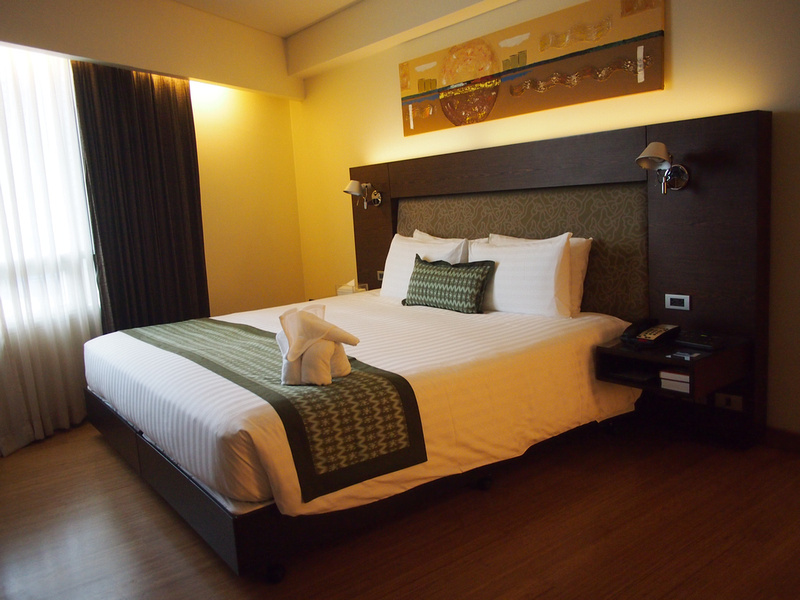 Book the Park Plaza Sukhumvit Hotel online or search for more hotels in Bangkok. 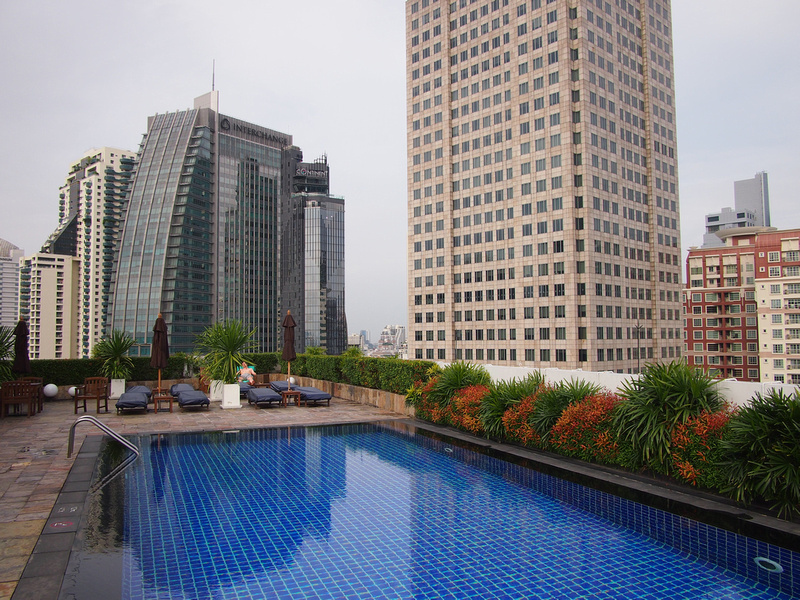 View more photos in the Park Plaza Sukhumvit Hotel gallery.